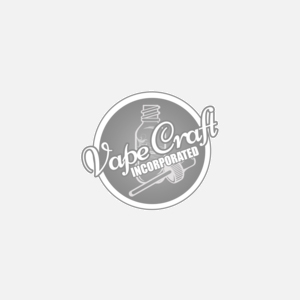 The Aspire Breeze replacement coils are the latest and greatest coil technology from the Aspire team and were crafted for the Aspire Breeze 2 Kit or the original Aspire Breeze. With this highly advanced coil system that packs a whole lot of punch into a small amount of space and features a top airflow design and vertical coil structure the U-tech coil system is a well done design that will give you the most clouds and flavor with every rip of your favorite vape juice. Made with stainless steel and kanthal cores that pair perfectly with the organic cotton to give you an impeccable vaping experience.